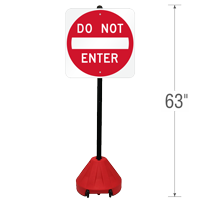 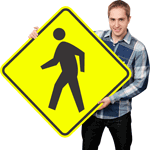 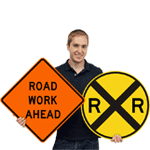 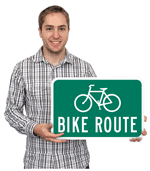 Prevent accidents and congestion, while notifying drivers about the flow of traffic with our Roll 'n' Pole Do Not Enter Sign and Post Kit, designed to help direct and manage traffic effectively in your town, parking lot, or establishment. 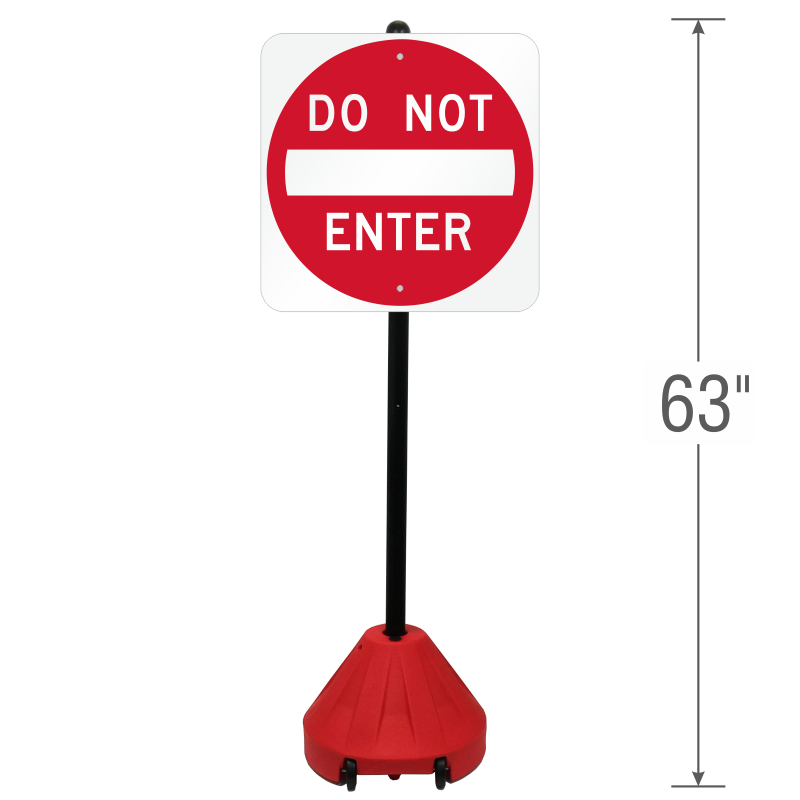 The MUTCD compliant "Do Not Enter" sign is the same recognizable traffic device used by various cities and municipalities across the country. 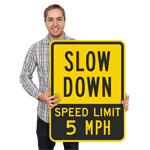 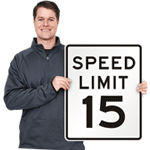 • Includes a 'DO NOT ENTER' sign made of 80 mil thick aluminum with a reflective engineer grade overlaminate that enhances nighttime visibility.